Sign up for emails! – Kua na Leqa, Marua Tiko! Not all posts make it to the blog, most are sent via email. I like how it’s more personable, like I’m talking to a friend. 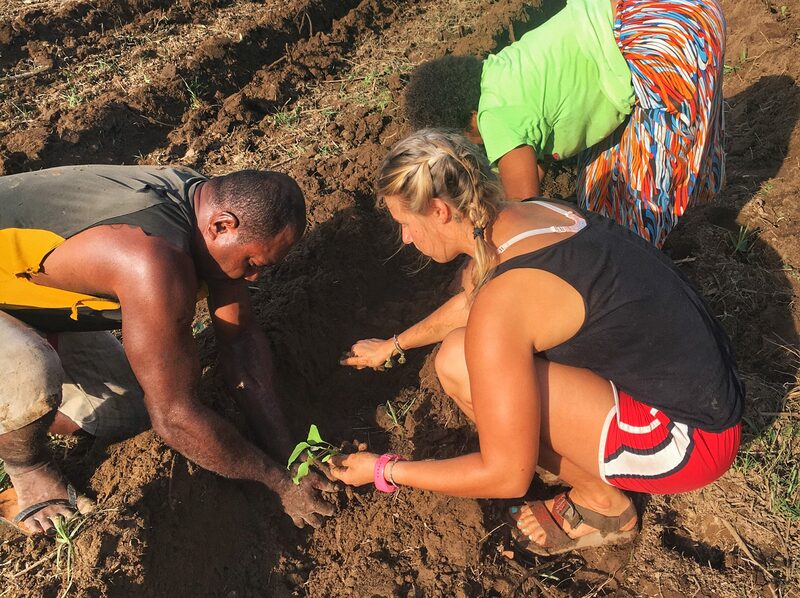 Emails are about positive stories I come across and updates on my peace corps service and life in Fiji.